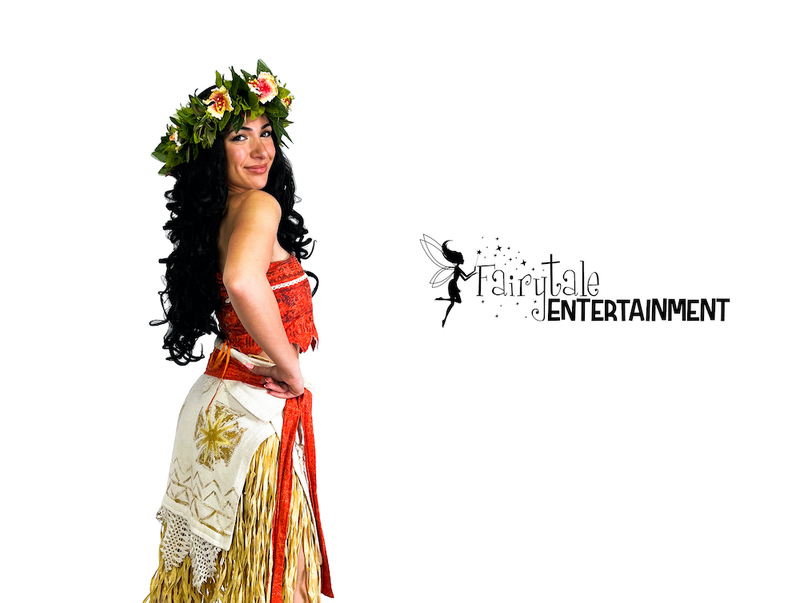 Planning the best Moana themed princess party or maybe a Corporate Event or Company Picnic ? 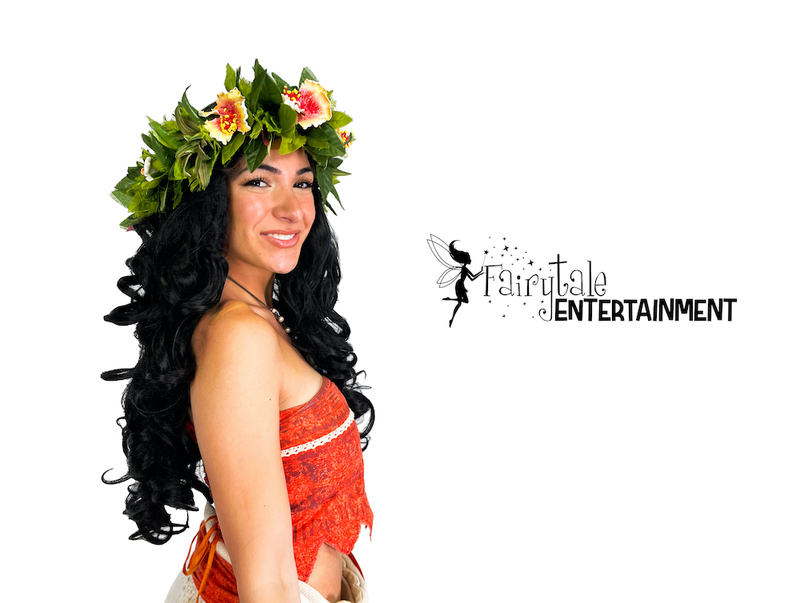 We specialize in providing the best Characters for Hire and our Island Princess is ready to make your next event absolutely magical. 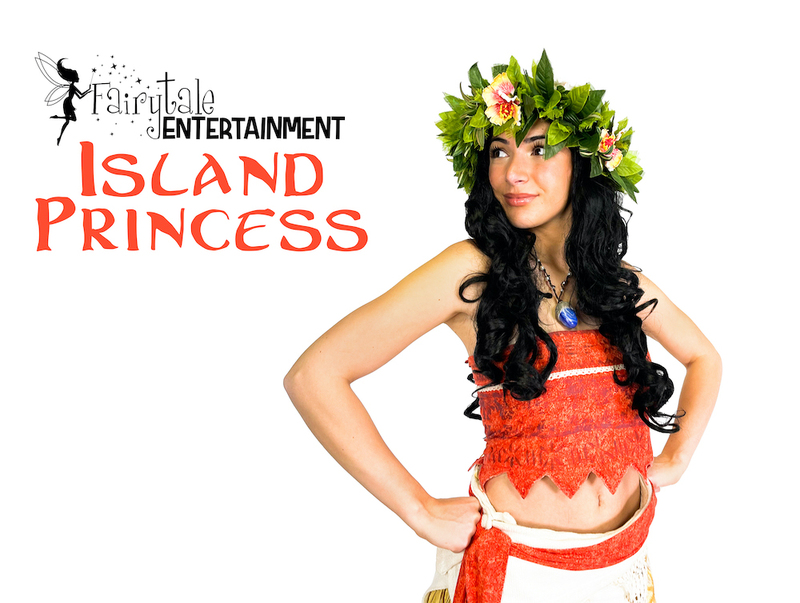 This Princess Party Character brings all the excitement of the Islands to your next birthday party or event. 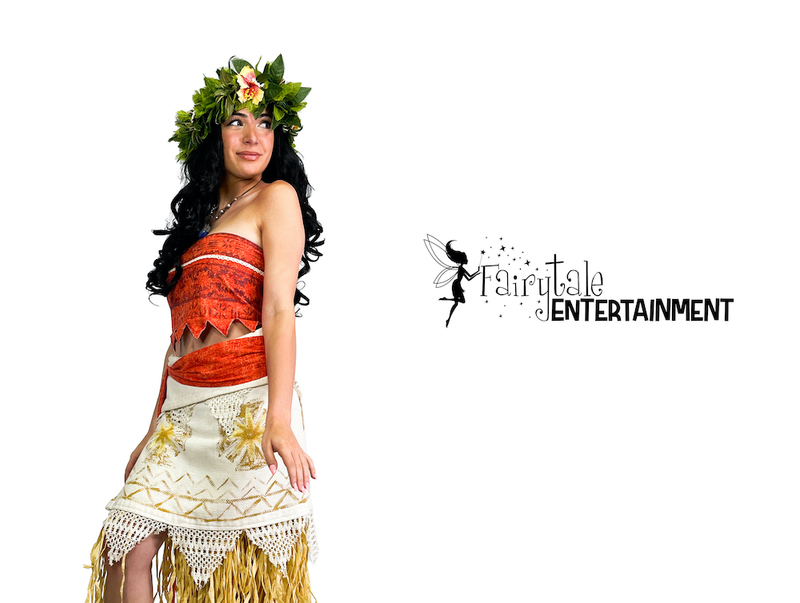 She fills the time with singing, dancings, party games and prizes, balloon twisting, pictures with everyone and a special gift for the birthday girl or boy. 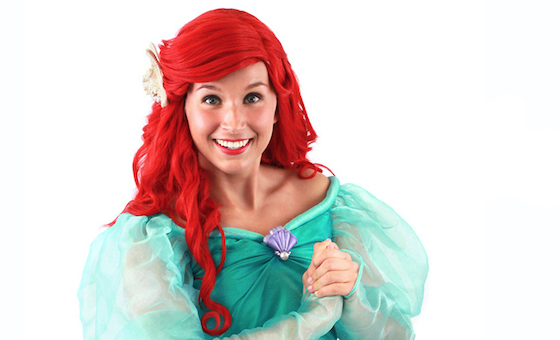 She can even provide Face Painting if you add this on to your party package. 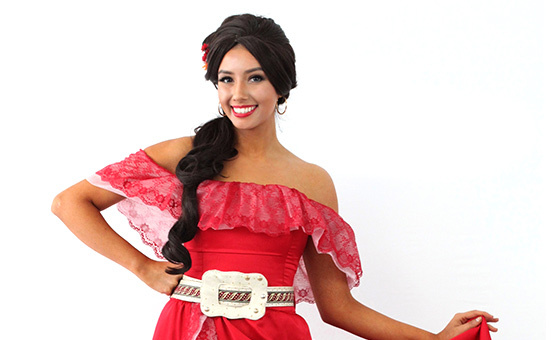 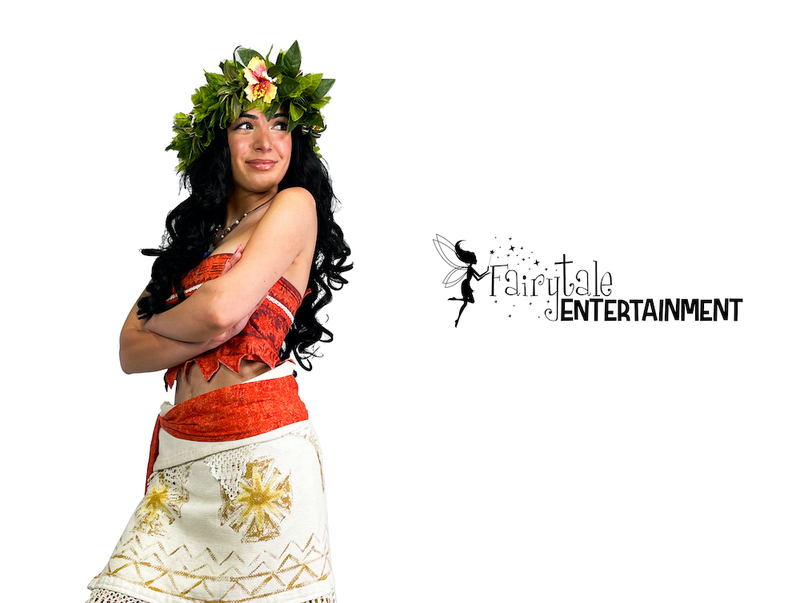 If you’ve been searching for a Moana Character for Hire, our Island Princess is the perfect solution for you. 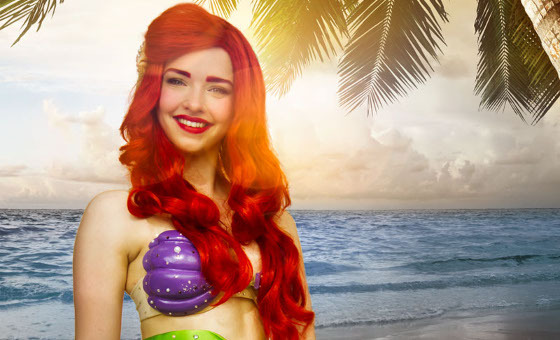 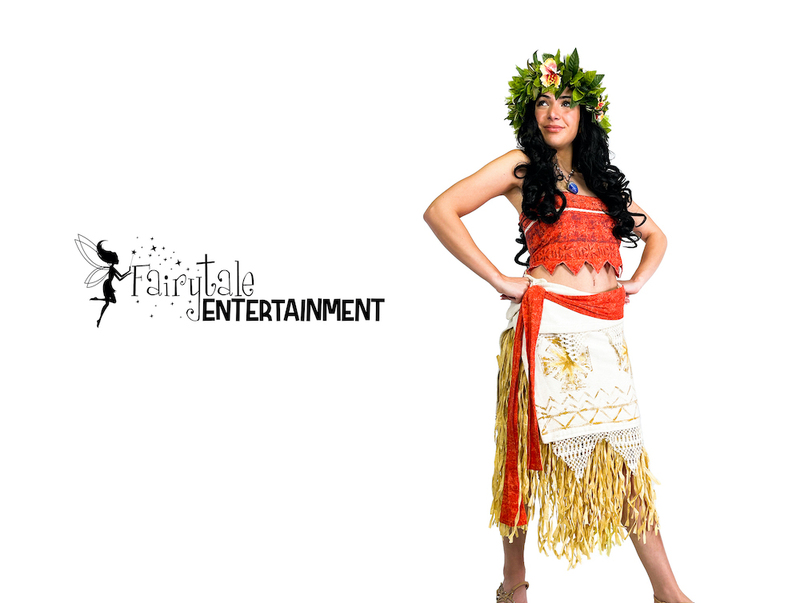 You can rely on Fairytale Entertainment as your Princess Party Character Company because we care about every detail, our office is located in your area, we personally train each entertainer who comes to your event, and we work hard to provide the best customer service around. 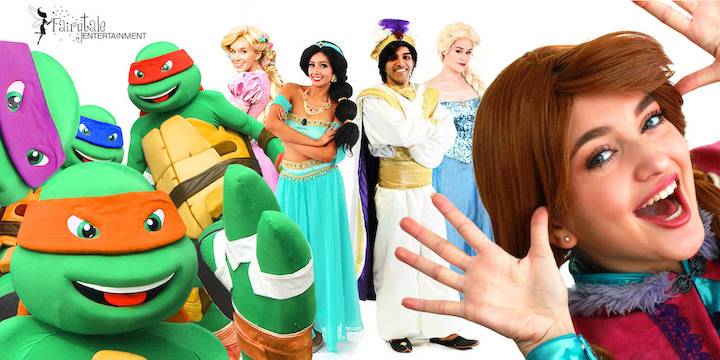 Call us today to book your next Princess Themed Party Character.